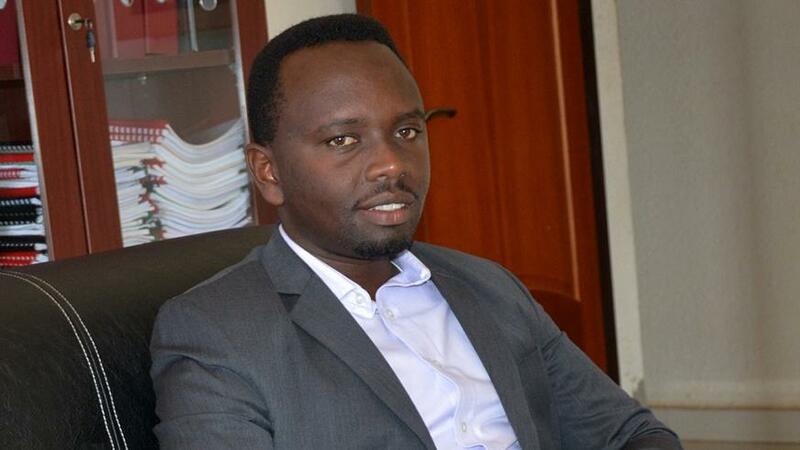 Rwanda FA (FERWAFA) General Secretary Uwayezu Regis and Commissioner of Competitions Eric Ruhamiriza have been apprehended by the Rwanda Investigation Bureau for attempted match manipulation. #RIB has arrested Uwayezu F Regis @FERWAFA Secretary General and Ruhamiriza Eric, Commissioner in charge of competitions, over corruption allegations. Namibian referee Jackson Pavaza accused the duo, who are currently being investigated, of trying to bribe him to influence the outcome of Sunday’s Afcon 2019 qualifier between Rwanda and Cote d’Ivoire. Rwanda lost the match 2-1 to the West African football powerhouse. On Tuesday FERWAFA rubbished Pavaza’s claims saying that they were “shocked” by “fabricated lies” made by the whistleblower. Pavaza and three other match officials reportedly asked the federation to refund a total of $237 in extra costs they incurred in making the trip to officiate in Kigali from Namibia. But the FERWAFA officials prepared $948 instead, thinking that each of the four officials were to get $237, Pavaza rejected the amount and reported the matter to CAF. “What really happened was miscommunication on the exact amount of money that was demanded by Pavaza in his initial communication to Mr. Ruhamiriza which should not be taken as a form of bribery,” FERWAFA’s statement said.